Cyberthieves aren’t just invading financial accounts such as credit card and bank accounts—they also are trying to access accounts that most people don’t think of as targets—including the Uber ride-sharing service…Flickr photo-sharing and storage service…and even Netflix and other video-streaming services. The trend comes at a time when credit card providers, banks and ­various other businesses, including ­retailers, have beefed up the safeguards to protect ­account information and detect fraud. The thieves are selling the account information, including user names and passwords, on the Internet underground market, which is known as the Dark Web. Scammers then use the information to hijack your account. For instance, the scammers might take pricey Uber rides in various locations around the world that are then charged to your Uber account…or they even might invent fake Uber driver ­accounts and charge nonexistent rides—called phantom rides—to your account. Scammers might use your user name and password to access Netflix or other video-streaming services. Or they might hijack your Flickr ­account and withhold your pictures from you until you pay a ransom. The account information even could be used as part of a ­larger identity-theft scheme. Part of the problem is that many people are less careful about security for these types of services, thinking that these accounts are not as attractive to cyberthieves. Don’t disregard security precautions when creating and using accounts for services that seem to be less likely targets for cyberthieves. Even for those services, avoid easily guessed passwords, and carefully monitor transactions and other activity on your account. Don’t use the same passwords for multiple accounts. 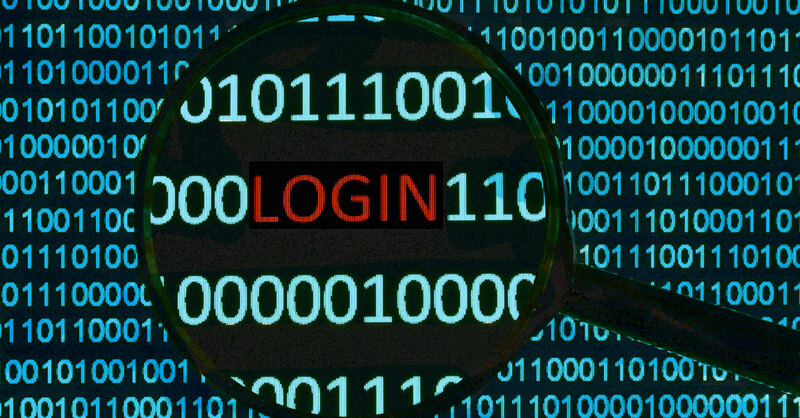 A cyberthief might steal the password for a more vulnerable account and use it to try to access your other accounts. Back up your photos on a hard drive or a flash drive, not just in the cloud.